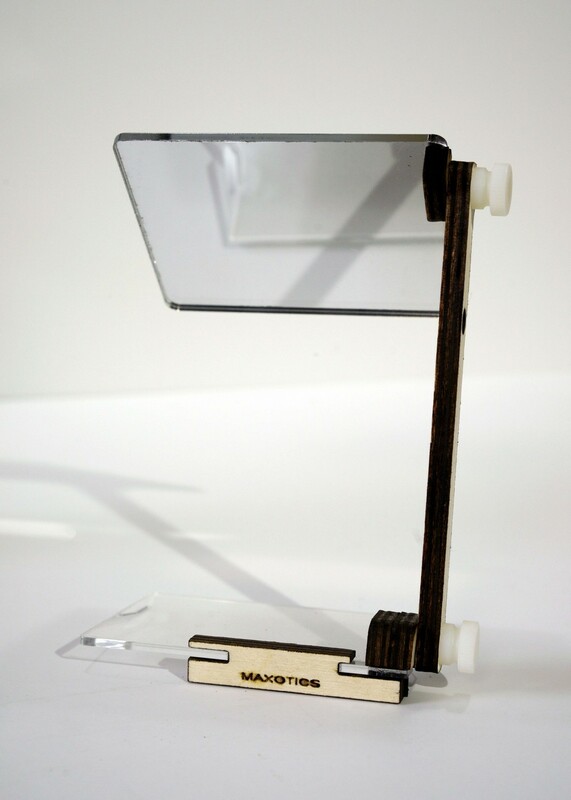 Vlogging without a flip out screen is tough but with this vlogging mirror/monitor, you can see the screen of your camera! 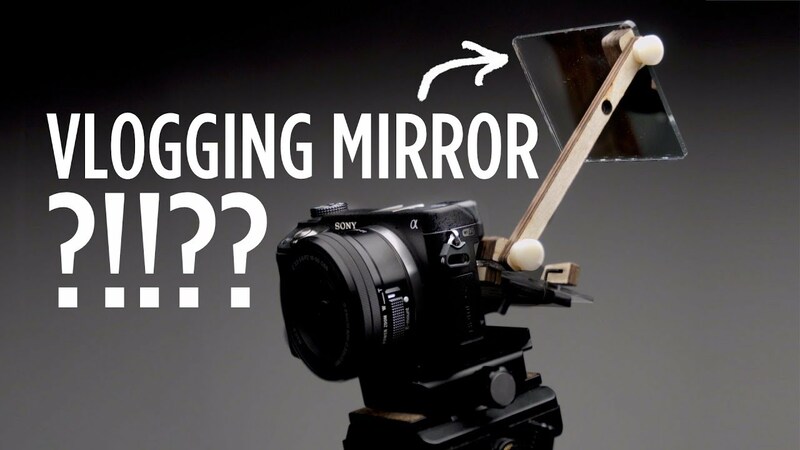 The Vlogging Mirror is a device that works with cameras that have a flip up not out style screen. So if you have a Sony a6500, a6300, A7s or similar style of camera, you can now see your screen! 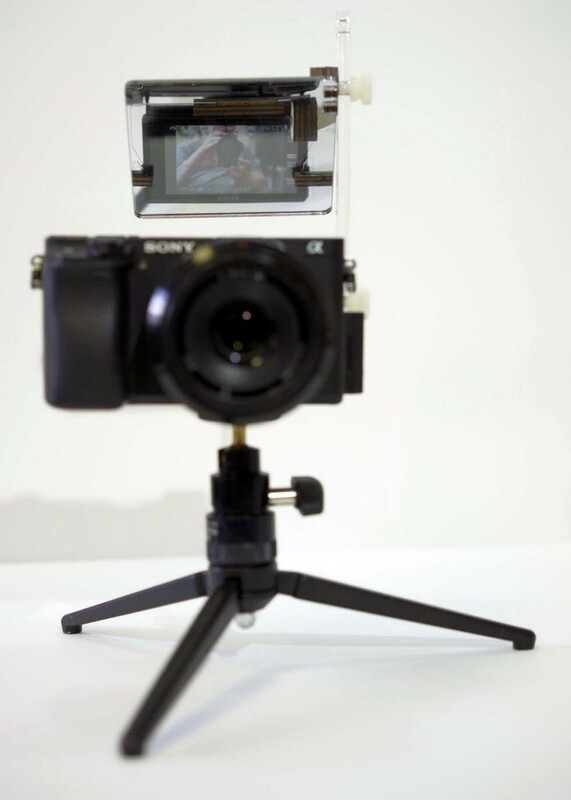 Fits any tilt screen: Sony A6000, A6300, A6500, A7, A7S, A7RII, Canon C100, etc. Easy set-up, no HDMI cables, power cords or fuss.